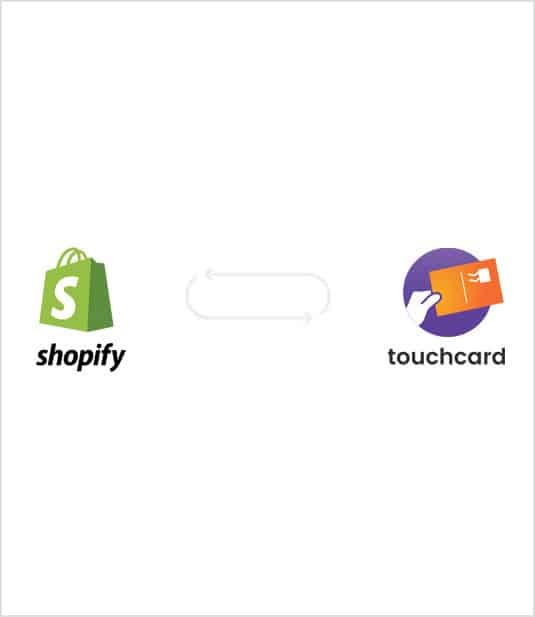 Easily and automatically send high-converting physical postcards straight from your Shopify store. Easy 30 second Shopify installation. No outside software required. Get maximum ROI with Smart Filters that let you target high-value customers. 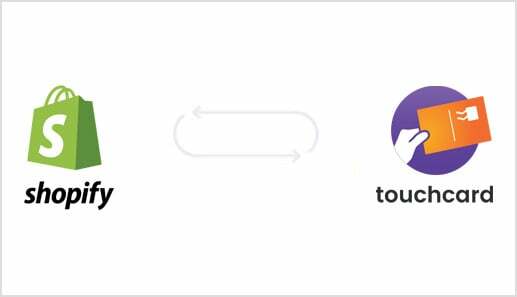 Touchcard uses your custom settings to manage sending so you don’t have to.